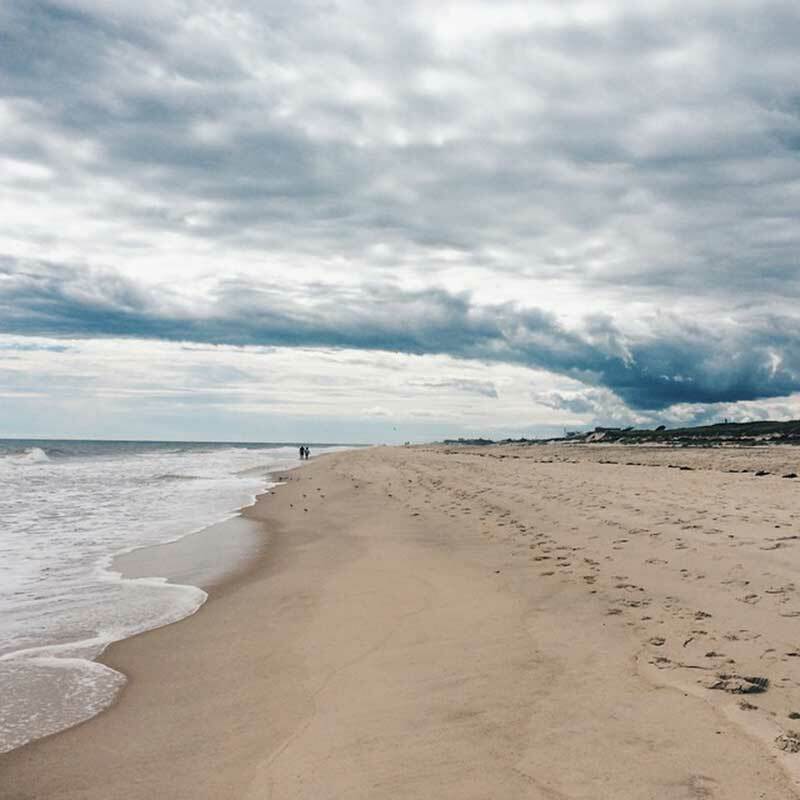 Escape to Southampton NY for a Fun-Filled Long Island Vacation! Southampton NY is a popular Long Island vacation destination, located on the island's South Fork in Suffolk County. With scenic views, great attractions and sparkling beaches along the beautiful Atlantic shoreline, Southampton is a vacation favorite of thousands across the nation. There are eleven beaches in the village of Southampton (ten open to the public), encompassing nearly seven miles of shoreline in this beautiful region. The southern beaches of Southampton village border the mighty Atlantic Ocean, providing beachgoers with superb surf bathing and off-shore fishing. The northern Southampton village beaches border the peaceful Shinnecock Bay, offering visitors a pristine location for still-water bathing, boating and fishing. The Southampton Historical Museum is a great place to discover the history of Southampton and learn about the early US settlers to the region. The museum also spotlights the lives of Native Americans who inhabited Southampton even before the first settlers ever laid foot on the land. An array of parks, museums and historical sites contribute to the charm of this picturesque village, and visitors enjoy the many beautiful beaches in the area. Southampton also offers many great restaurants, motels and lodging options to choose from to ensure that you get just the vacation you're looking for!